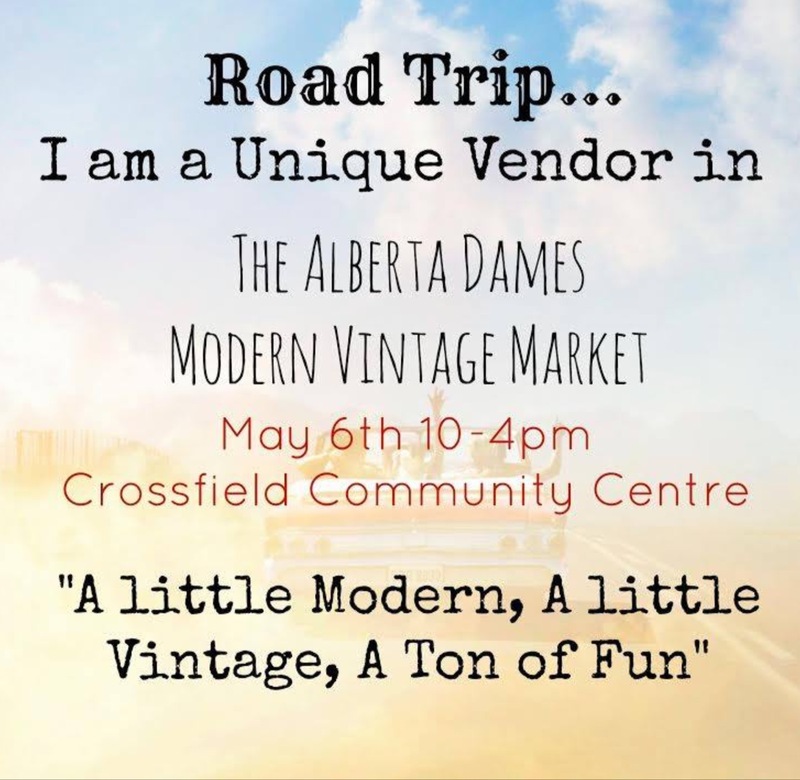 Honey B’s at Home has joined up with The Alberta Dames Modern Vintage Market to participate as a vendor in their upcoming sale in Crossfield on May 6, 2017! I am so excited to be part of this very talented group of ladies! 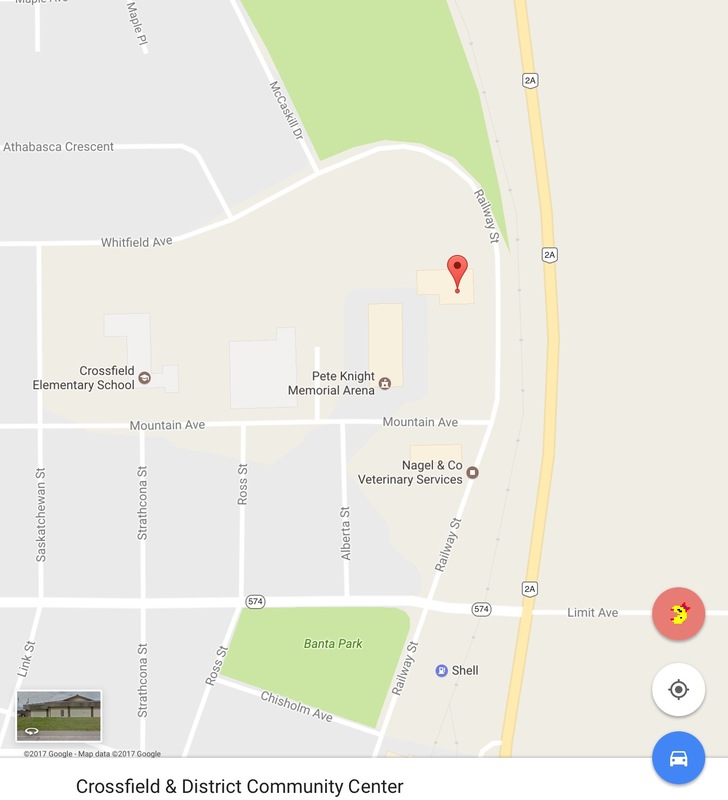 Come down for a fun filled day of eye candy, shopping and hanging out with a super group!